We have hundreds of goggles in stock ranging from about £40 to over £200. But are you confused as to what the difference actually is and why some are much more expensive than others? Have a read of this handy guide which will hopefully make things a little clearer. When you choose a new set of goggles one of the most important factors to consider is how they fit your face. There is really no better option than to pop into our shop and try a few on but if this isn’t possible then make sure you read up on the size before you order. 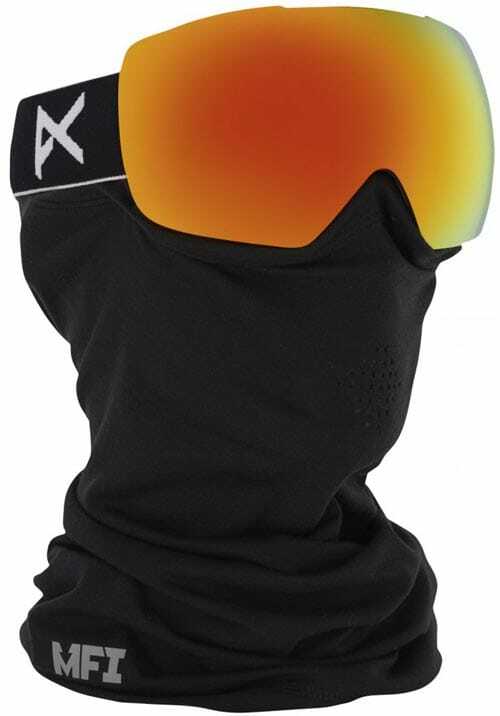 The Dragon X1 Goggles is a good example of a large framed goggle. All of our snowboard goggles feature a dual lens (double glazed) and are either cylindrical such as the Anon Helix or Spherical like the Anon M2 Goggles. With a Spherical lens you tend to get a slightly wider field of vision. The Anon M2 by Burton features a spherical lens with a frameless design. It uses magnets to hold the lens in place. All of our goggles use either dual layer or triple layer foam. The differing layers of foam have differing densities and are essentially there to make them nice and comfortable. More foam = more comfort. All of our goggles have adjustable straps to make sure they will fit your head or helmet regardless of size. Some of our goggles have a silicon coated section on the inside of the strap to ensure they stay in place on your helmet and stop sliding down. Over the last few years we have seen an increase in the amount of ‘frameless’ goggles on the market. As well as offering a clean look, buy removing the frame from the front of the goggle you open up the peripheral vision so you can see more. The Dragon X2 Goggles and the Anon M2 are both frameless goggles. 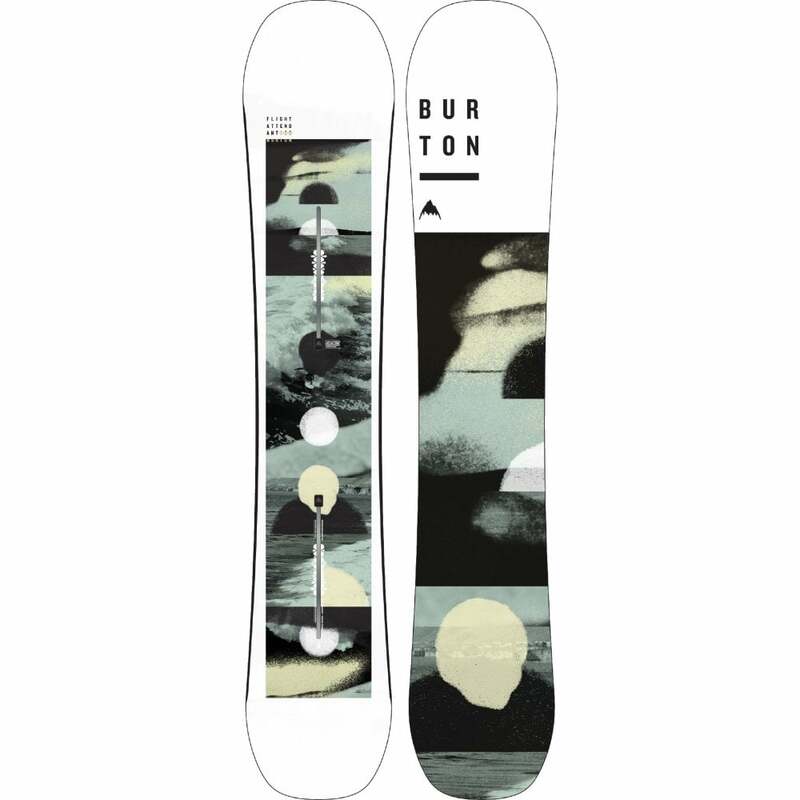 The Anon M2 snowboard goggles offers a wide field of vision thanks to its frameless design. Almost all of our goggles come with two lenses, one that is good for sunny skies and one more suited to cloudier conditions. There are loads of different lenses out there and they all allow a certain amount of light to transfer through to your eyes. As an example, a light coloured lens like yellow, amber or pink would be great when it’s cloudy, whereas a dark lens like a ‘dark smoke’ lens won’t let much light through and so is the perfect choice when it’s bright and sunny. Lenses – How easy are they to change? Dragon have their own quick change system too called ‘Swiftlock’. It’s available this year on the spherical Dragon X2 and on the Cylindrical Dragon NFX2. Swiftlock uses two levers on either side of the frame to securely hold the lens in place. If you want to be able to see in all light conditions but you’re put off by even these simple lens change systems then you could always look at the goggles we have with a Transition lens such as the Dragon X1 Verse and Dragon X1s Verse. The Transition lens automatically lightens or darkens depending on the light. We have tested these in differing light conditions and were super impressed at how well they work. You don’t really notice them changing in accordance with the light but they just allow you to have perfect vision all day. Very clever stuff. Because more and more people are wearing helmets now days, goggle manufacturers are making sure that they are helmet friendly. It’s also pretty reliant on the shape and size of your head / face too so where possible pop into the shop and we’ll make sure they fit together well. Some goggles we stock come with a bit of extra love, like the Dragon X2 and Anon M3 which come which come with a goggle case and the Anon Mig which comes with a magnet-attached facemask. Goggles suitable for use with Glasses. 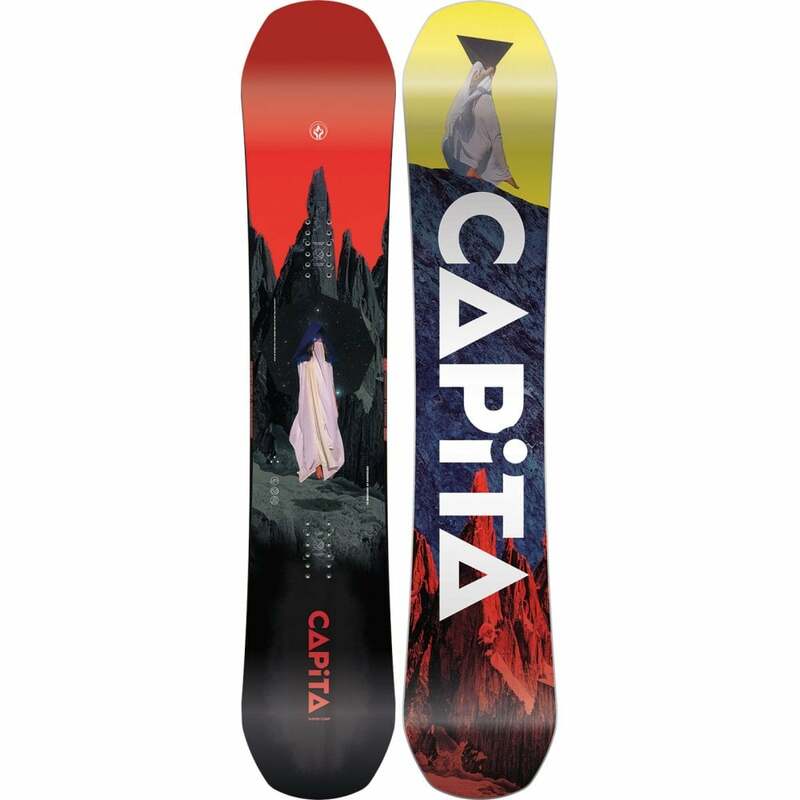 If you wear glasses when you snowboard/ski then you need to buy a larger sized frame to accommodate your specs. Some goggles we stock are listed at OTG or ‘Over the Glass’ and have small cut-out sections at the edge of the frame to allow for glasses to fit. If you wear glasses then you’re better off popping in our shop to get goggles fitted. The Anon Relapse is a good example of an OTG goggle. The Anon Relapse goggle has two small cut-out sections on the inside of the frame to work with spectacles. Prices start from £79.95. If you have any more questions about goggles then drop us an email or give is a call where one of the team is on hand to guide you though the options. 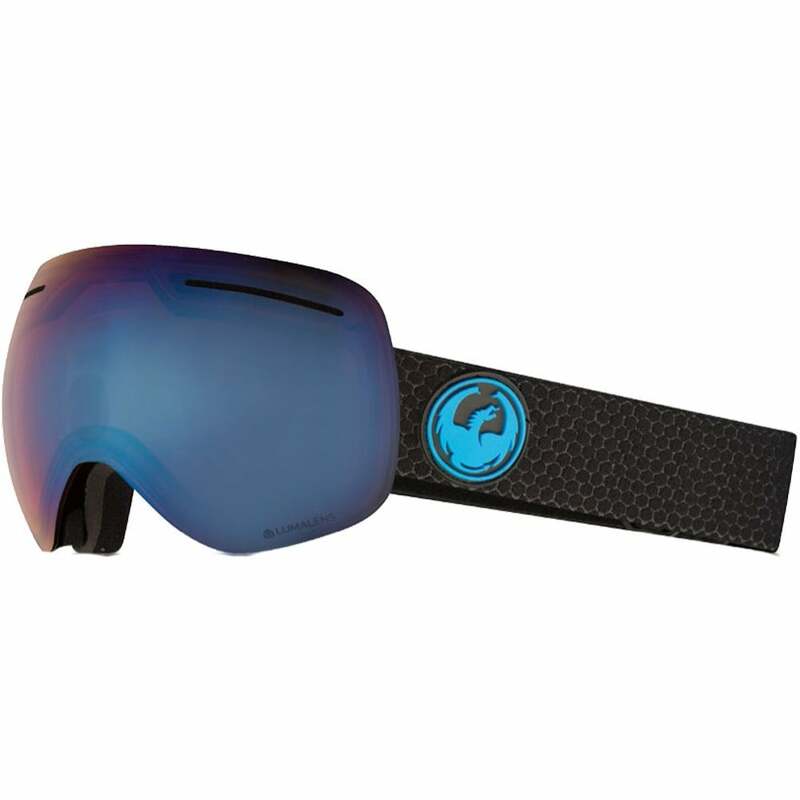 info@thesnowboardshop.co.uk / 01252 612223 Take a look at all of our Snowboard goggles. 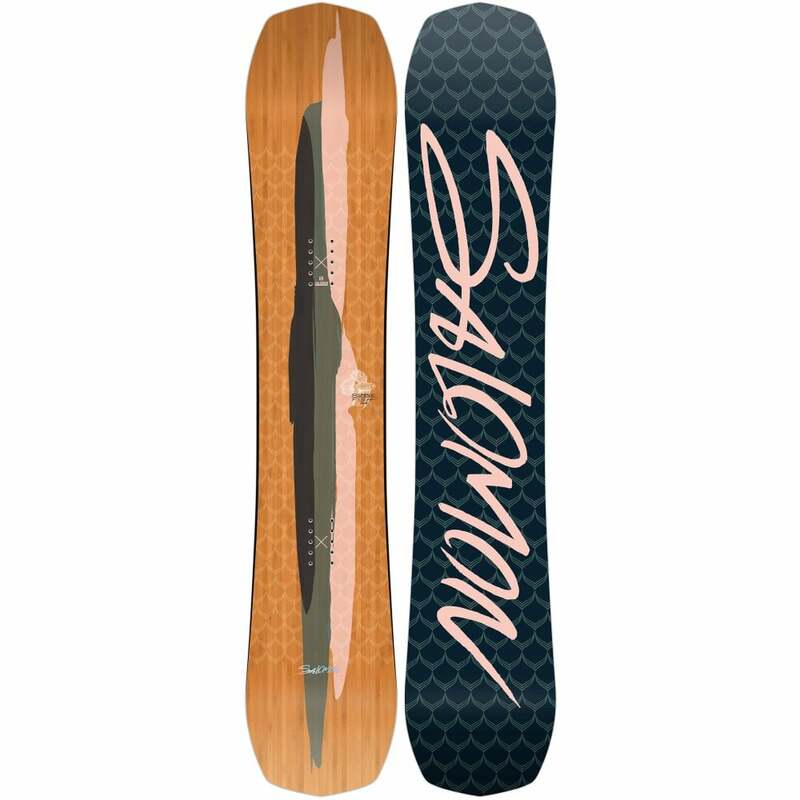 © 2018 The Snowboard Shop. All Rights Reserved.